MedPax: A Solution for Taking Supplements! Are you looking for a more convenient way to take your daily supplements? Xymogen has created the perfect solution! 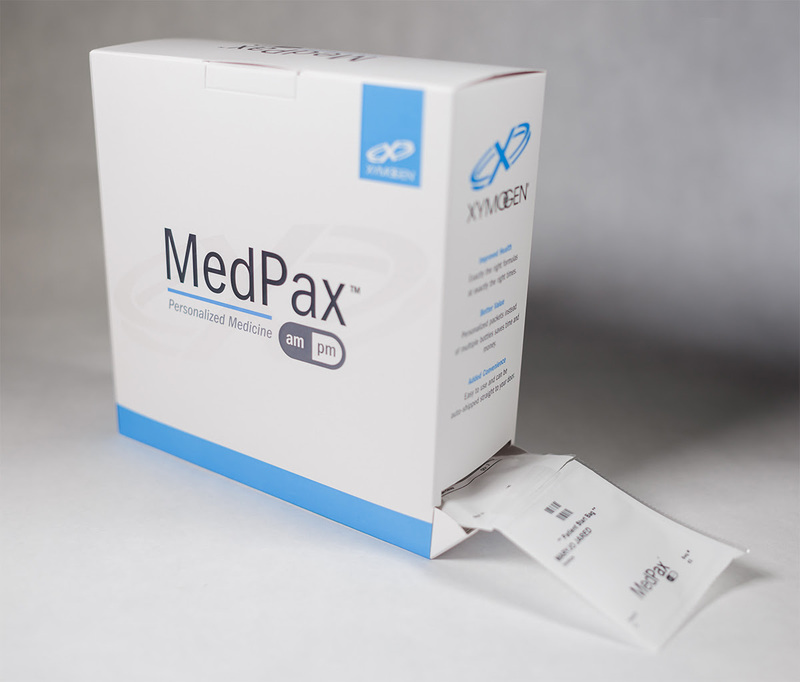 MedPax! Click on the link here to learn more about how to get started! Please call and speak with Caitlin or Julia at the Medicinal Store 970-472-6802 if you have any questions about any of our online stores or need to order any supplements.